The Main House, originally built in 1816, has been renovated to combine the rustic charm of hand hewn beams and the modern conveniences of private baths and electric heat. Antique Shaker furniture, extensive library and a large fireplace grace the shared livingroom. 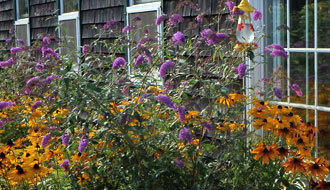 The Inn itself includes three bedrooms and five cottages (one with an apartment upstairs). 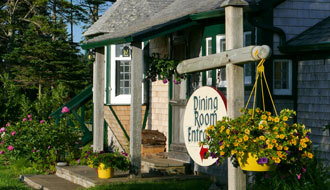 The Dining Room at The Inn is open 7 Days a week from late June until mid October. In May and early June it is open on weekends and whenever there is sufficient demand from in house guests. The Menu changes daily. 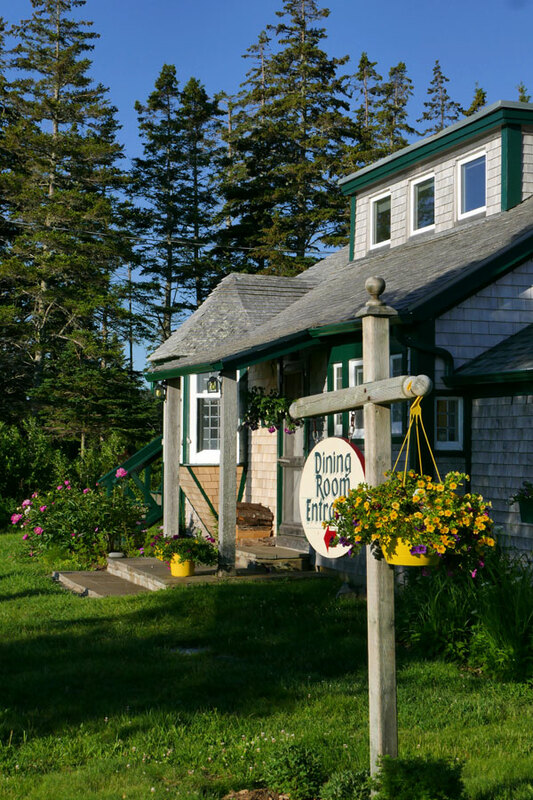 From lighthouses (three on the island itself and several more within view of the island) and sandy beaches to island crafts, hiking, whale watching, and birdwatching, Grand Manan offers something for everyone! Learn more about this unique destination. 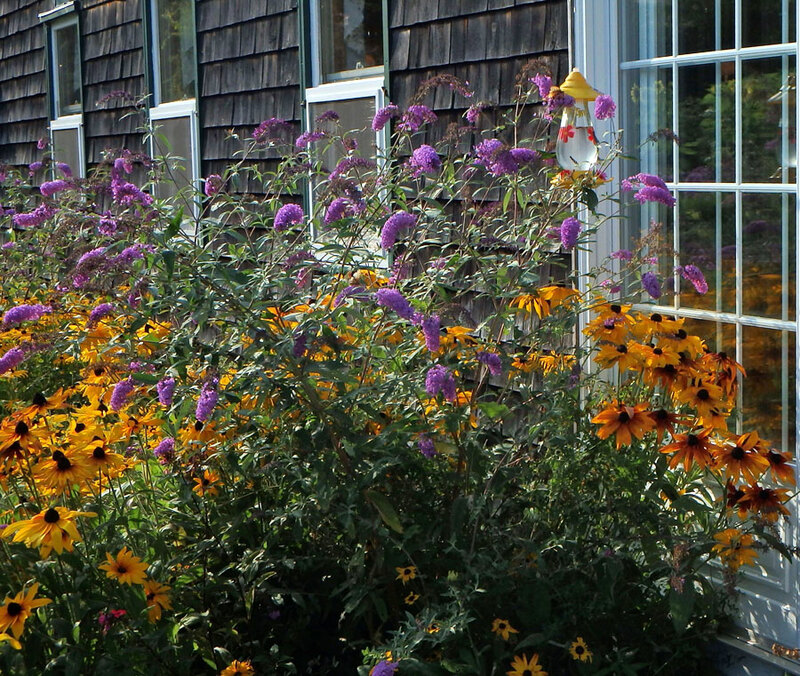 The Inn opens for the season in May. 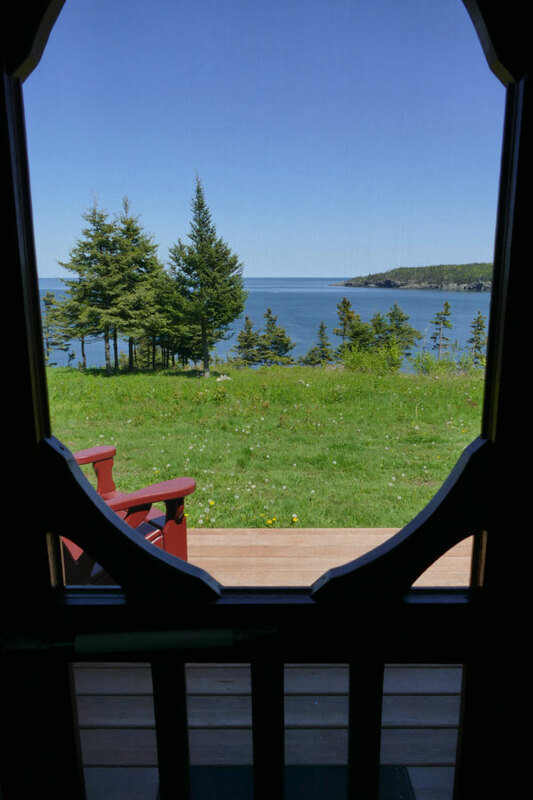 Cottages are available thru May and June Cove View is now available thry July 21 July 1 to 21 in Coopershop July 2 to August 4 in John's Flat July 12 to 30 in the Bungalow Bungalow is available by the night (2 night minimum) thru the last 2 weeks of July. Willa is fully booked Rooms only in August. The dining room is closed for the season. © . 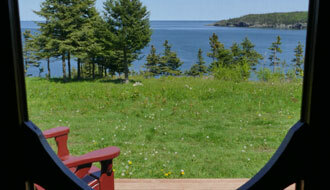 The Inn at Whale Cove Cottages.